I am using Windows 7 Home Premium & Webroot Internet security. I am unable to install the new emergency update released today to fix a critical zero day exploit in Adobe Flash Player. When I try to download the new version V22.0.0.192 Webroot blocks the install. I turned off Webroot and installed and now it shows my system as infected with viruses and w32. trojan. gen. I have tried both installers for Internet Explorer and also the plugin for Google Chrome, both get infections detected by Webrroot , They have definately been downloaded from the genuine Adobe.com site. 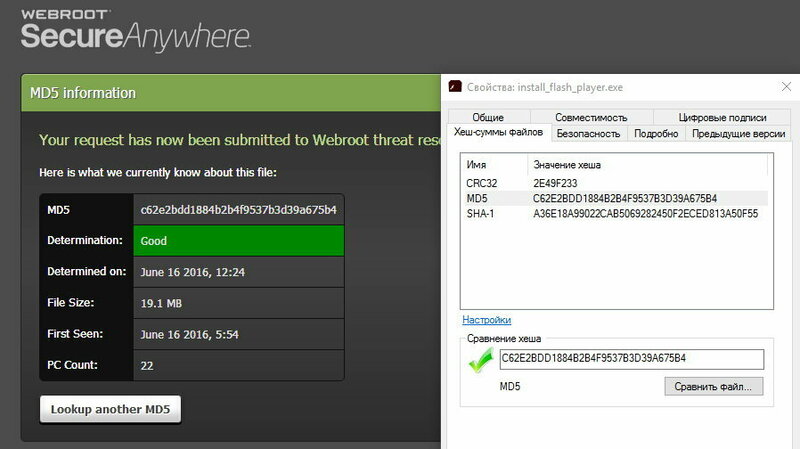 I have unistalled and webroot has cleaned and removed the threats. Please advise. 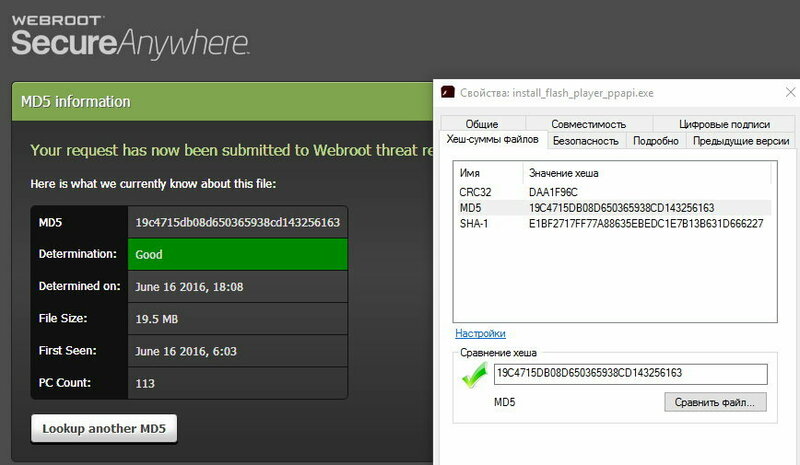 Has anyone successfully installed this new version with Webroot ? Resolved the issue. When I redownloaded from the links provided all installed ok with no issues. Not tried yet. I always use Firefox's Add-Ons Plugin check and Secunia PSI to check for updates and both are still showing 21.0.0.242 as being the latest version. When they show 22.0.0.192, I will update internally via one or the other and have never had a problem that way. It also avoids having to be careful to uncheck any PUAs that Adobe try to bundle if you use their own download. Has anyone installed this new version without any problems ? Hello and Welcome to the Webroot Community Forums! 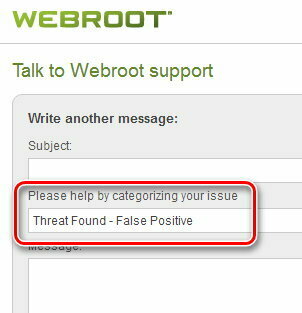 The best thing to do is to Submit a ticket , and ask Webroot Support to take a look this for you. There is no charge for this if you are a WSA license holder, with a current subscription.